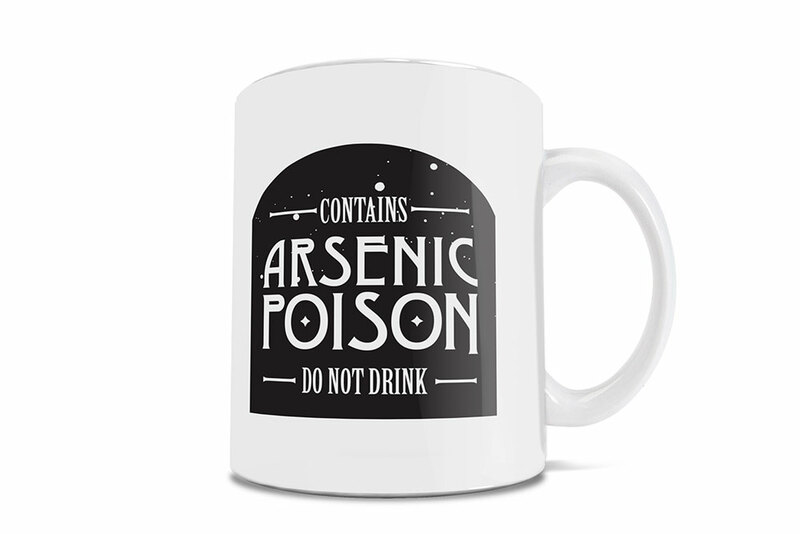 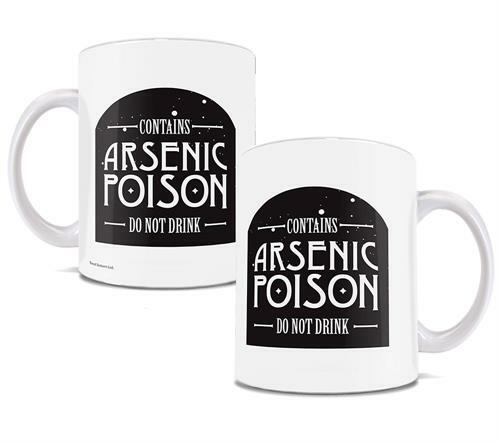 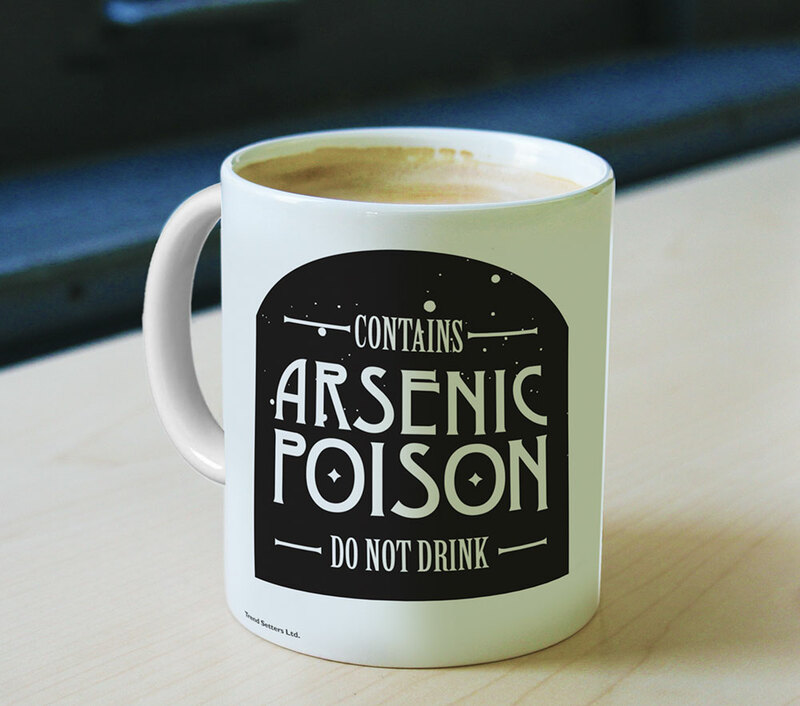 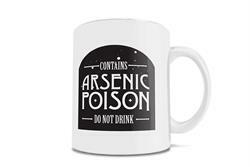 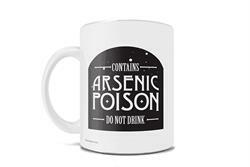 Contains arsenic poison. Do not Drink. 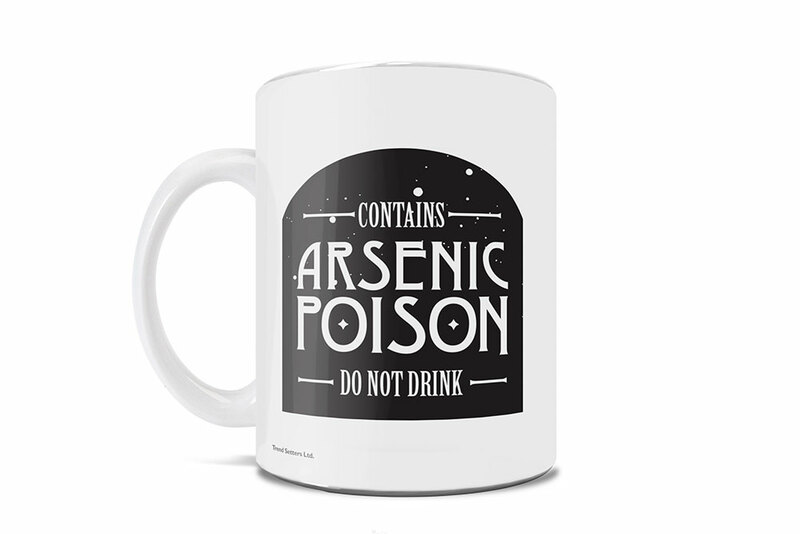 Whether you want to keep your officemates/roommates from stealing your mug, or you just want people to think you’re a badass with no fear, this mug is for you.